Donations are a key part of your nonprofit’s financial wellbeing, but sometimes just getting your message out there can be a challenge. We understand the struggles facing nonprofits when it comes to asking people to give, so we’ve put together a guide to make it easier. 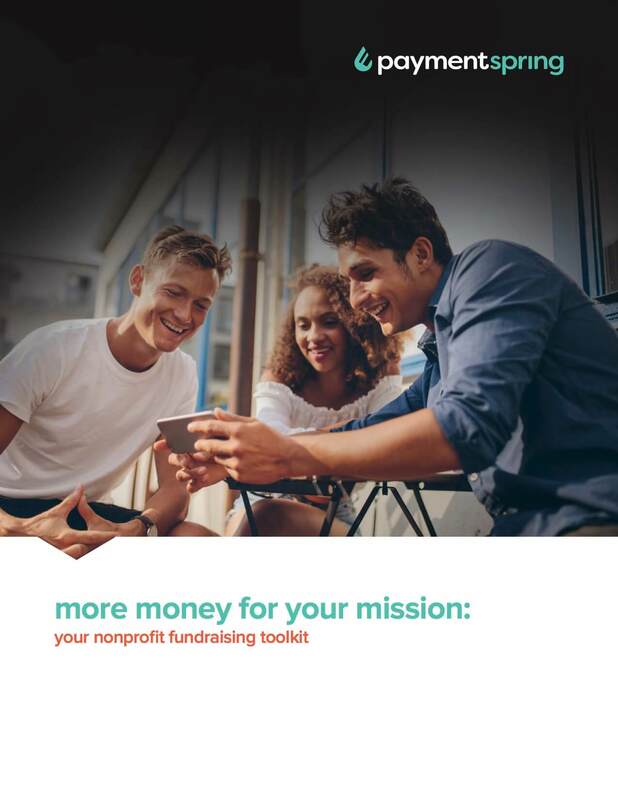 In our free e-book, More Money For Your Mission: Your Nonprofit Fundraising Toolkit, we cover the tools you’ll need, give you tips to inspire more giving and provide sample messaging. (and so are your donor dollars).